A throttle controller is a process responsible for regulating the rate at which application processing is conducted, either statically or dynamically. 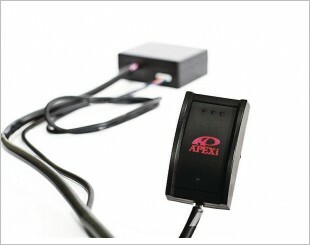 A pedal position sensor is connected to the vehicle accelerator pedal that sends signals to the ECU of the vehicle which controls the throttle valve. 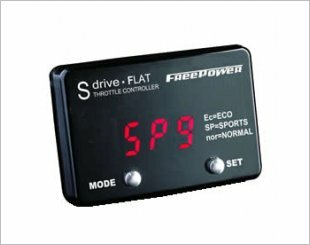 A throttle controller then is a device that reduces the response time from the accelerator pedal to the engine through electrical signals. These signals increase response time as you depress the gas pedal which results in an increased speed. That means that when you step on your car's gas pedal, instead of opening the throttle, you're activating an accelerator pedal module, which converts the pressure you put on the pedal into an electric signal. That signal is then sent to an electronic control unit, which takes your inputs into account, as well as outside variables, to open the throttle for optimum efficiency and performance. Gives you a keenly sharp response for speedy driving to a slower than normal response to enable eco-driving even without thinking about it. Comes with over speed warning, fuel efficiency and power interruption memory embedded. 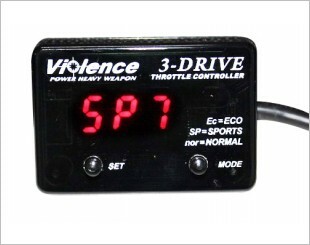 Includes SP mode, EC mode and Normal mode. A wide variety of response adjustment from sports mode which gives you a keenly sharp response for speedy driving to a slower than normal response. 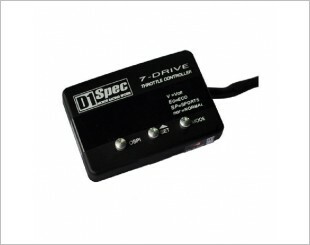 Comes with features of different modes, allowing modification of the acceleration. 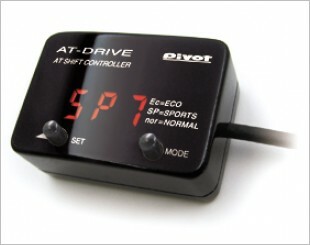 A 7 modes throttle controller which has covered from the requirements of sharp responses to ECO drive. 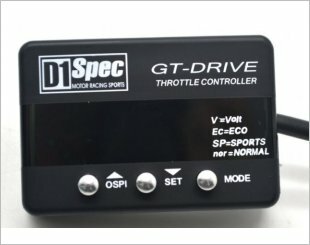 GT-Drive Throttle Controller by D1 Spec, The Best Throttle Controller in the World. You can set it in 3 modes with 20 steps setting. 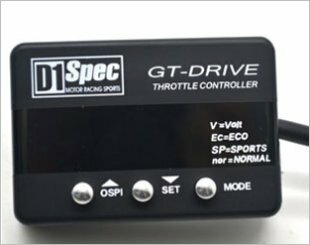 D1 spec GT-Drive is suitable for electronic throttle car with specific cable set. 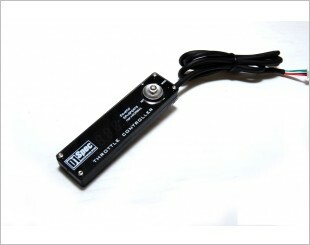 An electronic throttle replaces the traditional mechanical linkage, and utilises an electronic connection from the accelerator to the throttle. 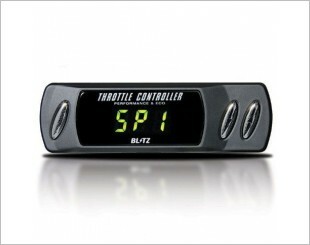 The Blitz throttle controller enables alteration of the electronic throttle controller on many newer vehicles. 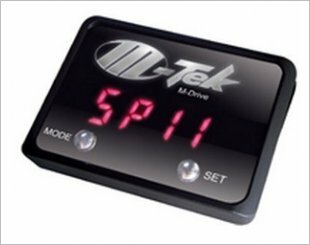 Provides modes that give a balance between throttle response and economy, more suited to sports driving, enhances the throttle response respectively. 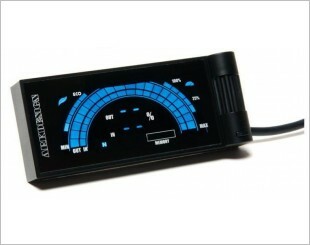 Comes with different modes to control acceleration and fuel efficiency. 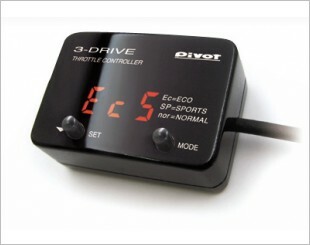 Helps to control the shift point of automatic transmission and is easily changeable. 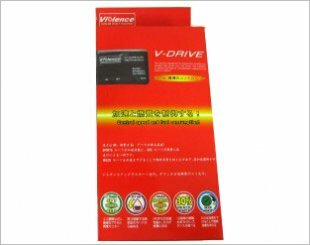 Through the selection of the type of acceleration response, it can reach excellent fuel efficiency. 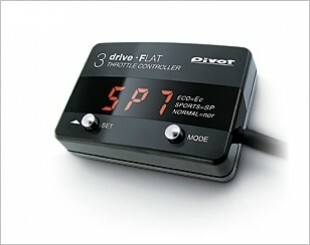 There are three modes which are Sport, Economy and Normal to suit your driving style.